American Journal of Computer Sciences and Applications (ISSN:2575-775X) is a peer reviewed open access journal publishing research articles in Computer Sciences and Applications. Associate Professor, Electronics & Communication Engineering, Francis Xavier, Engineering College. Associate professor, Dept. of Computer Applications,, Dayananda Sagar College of Arts, Science and Commerce, Bangalore, India. 1.Hussam Elbehiery and Ghada Abdelhady. Unified transportation authenticated reservation system using online QR-code. American Journal of Computer Sciences and Applications, 2018; 2:12. DOI: 10.28933/ajcsa-2018-08-0201. 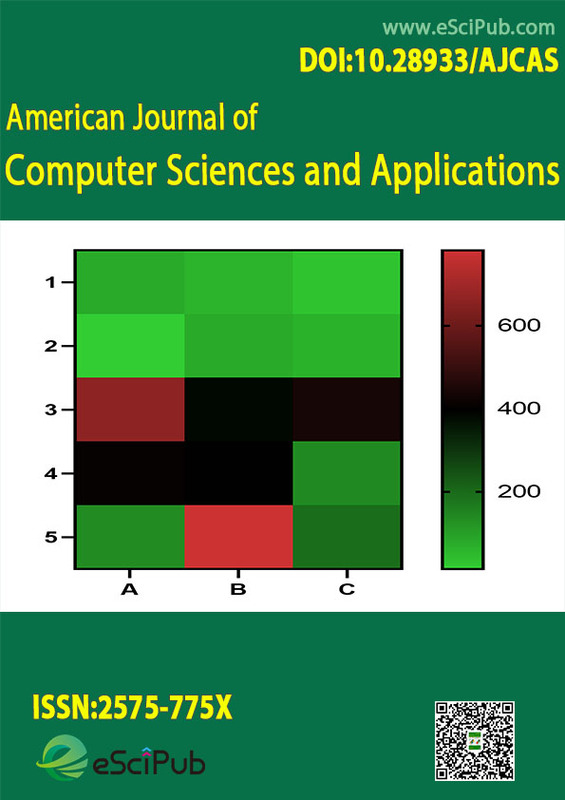 American Journal of Computer Sciences and Applications (ISSN:2575-775X; doi:10.28933/AJCSA) is a peer reviewed open access journal publishing research manuscripts, review articles, editorials, letters to the editor in the area of Computer Sciences and Applications (indexing details). Please submit your manuscript by the form below or send it to submit_manuscript@escipub.com (use "American Journal of Computer Sciences and Applications" as the email subject line).